What is a Recombinant Plasmid? Recombinant plasmids were first developed in the lab rat of the bacterial world, Escherichia coli. Recombinant bacteria have been of immense value in biological research, and for industrial and environmental uses. Plasmids can replicate separate of a person's chromosomal DNA. A plasmid is a circular piece of DNA that is found in many bacteria. The most notable feature of plasmids is that they replicate independently of the host’s main DNA. Often a plasmid is used in recombinant cloning technology to clone newly isolated genes. It is also very common to use a recombinant plasmid to express large amounts of a known gene to obtain RNA or protein from it. Such recombinant gene expression has been indispensable for the biotechnology industry. Recombinant plasmids were first developed in the lab rat of the bacterial world, Escherichia coli. 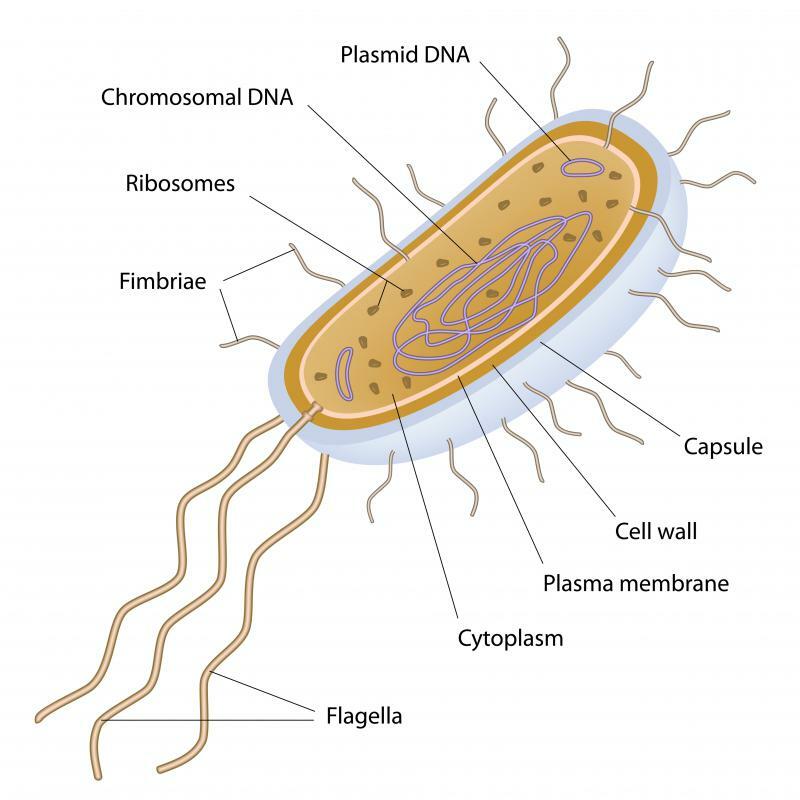 Many other types of bacteria can harbor such plasmids. These bits of self-replicating DNA can transfer naturally between different types of bacteria. Despite this, it was sometimes difficult to introduce the recombinant plasmids into other kinds of bacteria. The primary procedure for introducing DNA into other cells is known as transformation, in which the bacteria are treated with chemicals that make them more likely to take up foreign DNA. Another technique involves shocking the bacteria with an electrical current. This is known as electroporation. Reasons for creating a recombinant plasmid vary. Often when DNA is first isolated from a particular tissue or organism, it is transformed into plasmids to create a library. Then DNA can be extracted from individual colonies. Next, they can be screened by DNA sequencing to determine what types of genes are present, if the sequences are present in a database. Sometimes genes with unknown functions are cloned. 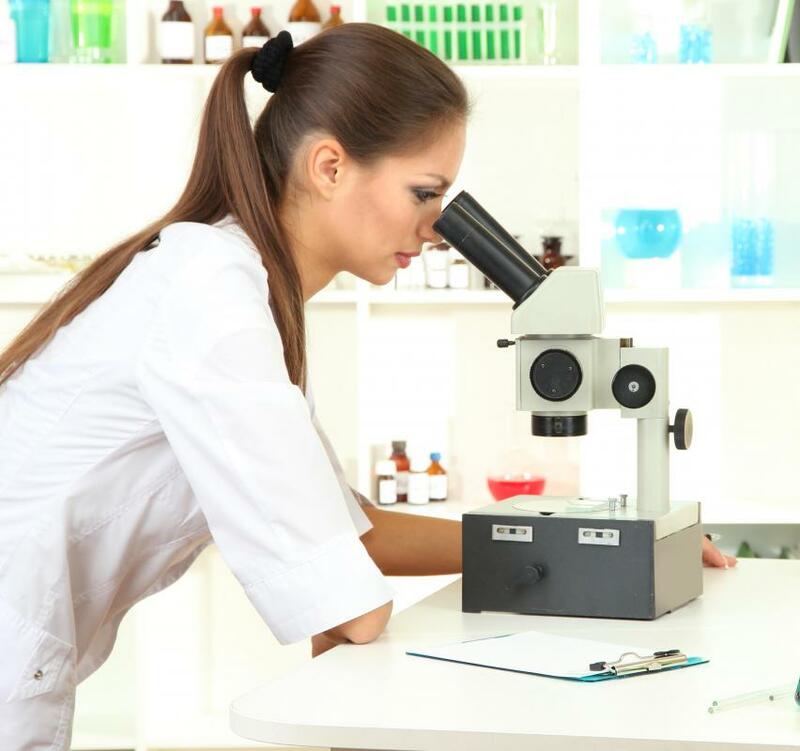 In other cases, the gene product is well known, but the researchers wish to express large amounts of it for further study. The gene can be cloned into recombinant plasmids that are over-expression vectors. They are designed especially to produce large amounts of RNA or protein. This has been particularly valuable for recombinant human proteins, which previously were often only available from cadavers, making it very difficult to study the function of a particular gene. Several factors are involved in constructing a plasmid that can be used in molecular cloning. The plasmid must have a selectable marker. This makes it possible to select a cell with the gene. Normally, the population of cells lacking the gene with the marker greatly out-number the amount of cells that carry it. Generally a recombinant plasmid has resistance to an antibiotic, or can grow in the absence of a particular amino acid. Such a plasmid needs an origin of replication so it can start to synthesize its recombinant DNA. In addition, a recombinant plasmid requires a set of special sequences to allow a restriction enzyme to cleave the DNA to allow a gene to be inserted into the cloning vector. 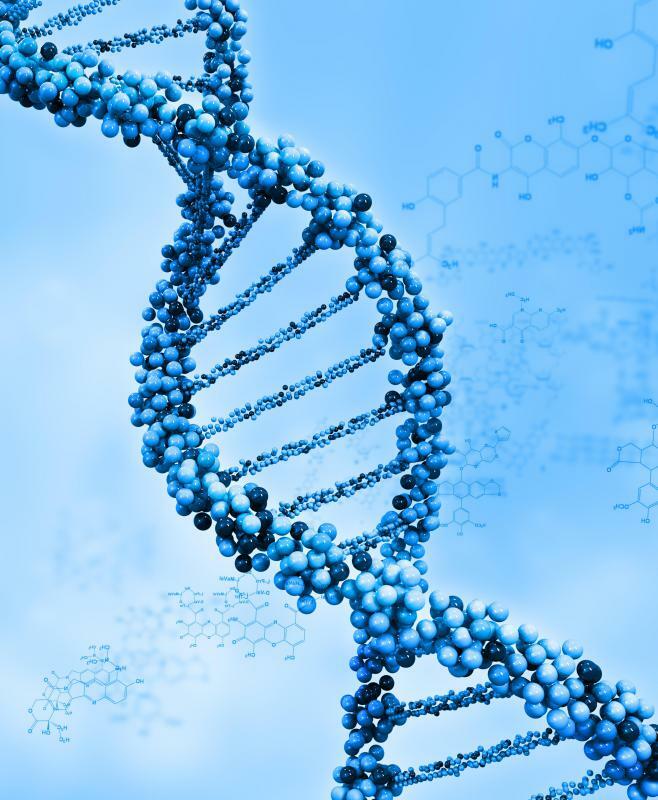 There are a large number of restriction enzymes that are highly specialized for specific DNA sequences that must be present where the gene starts and ends. 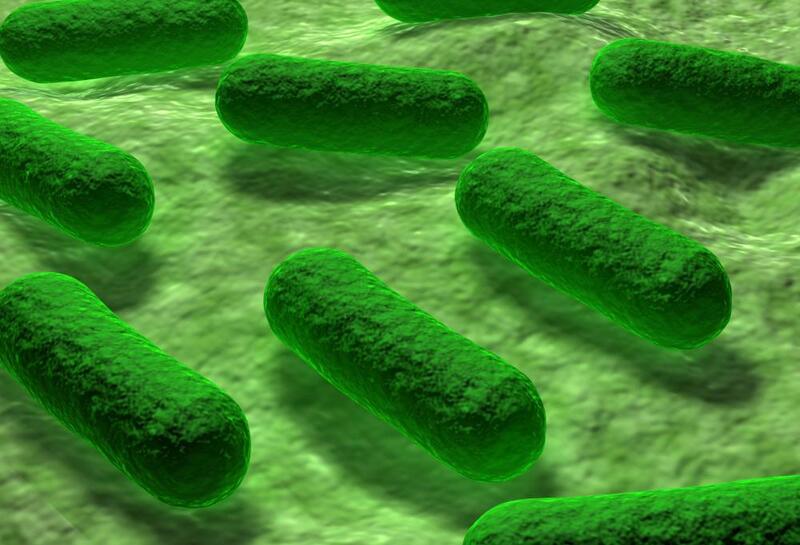 Traditional strains of bacteria have been used for DNA cloning for decades. Additionally, there are new kits that use specially constructed bacterial strains to facilitate over-expression of the gene product. They combine the technology for cloning a gene with a method that allows for easy purification of the protein expressed from the gene once it has been cloned into the recombinant plasmid. What Is a Gene Library? What Is the Function of Recombinant DNA? What Is Plasmid Antibiotic Resistance? What are the Pros and Cons of Therapeutic Cloning? What is Recombinant Protein Expression? What is a Recombinant Protein? Considering bacteria are some of the most simple life forms on the planet, this is a pretty ingenious thing for them to be able to use. With how advanced the human body is, a simple bacteria has something as fancy, simple and effective as this mechanism.